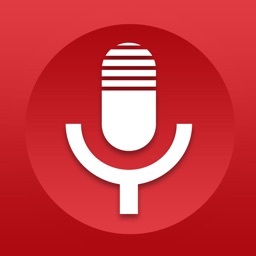 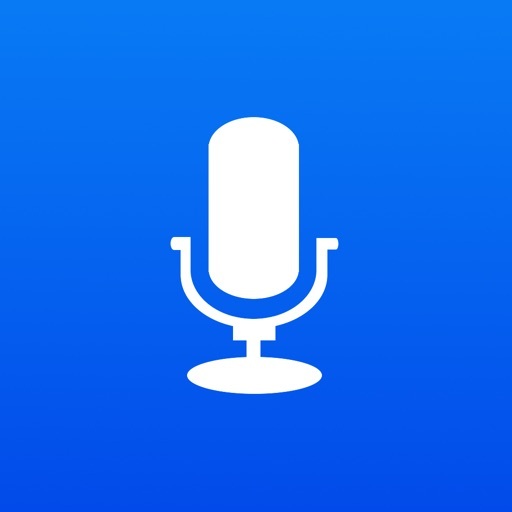 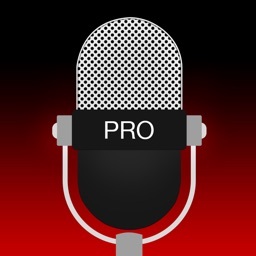 ClearRecord – the ultimate voice recording App for your iPhone/iPad/iPod. 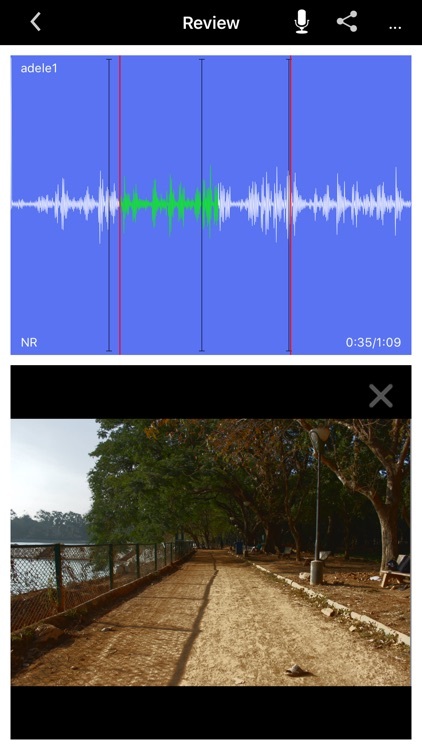 ClearRecord brings the unique feature of Ambient Noise Reduction (ANR), which allows user to record conversations in any harsh noisy environments like street, train, classroom or an airplane while still maintaining clear voice. 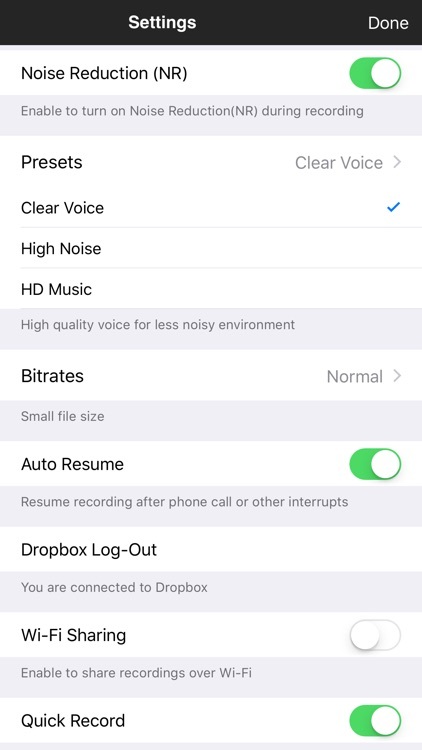 ClearRecord also features the ability to control play-speed without modifying pitch quality. 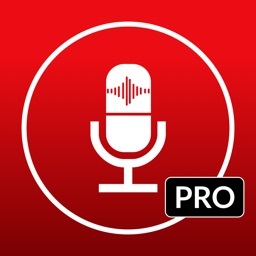 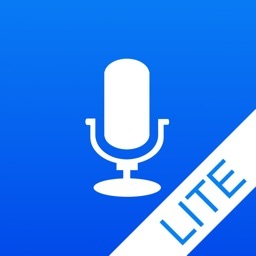 All the voice and audio recordings can be effectively stored either .wav or .aac formats. 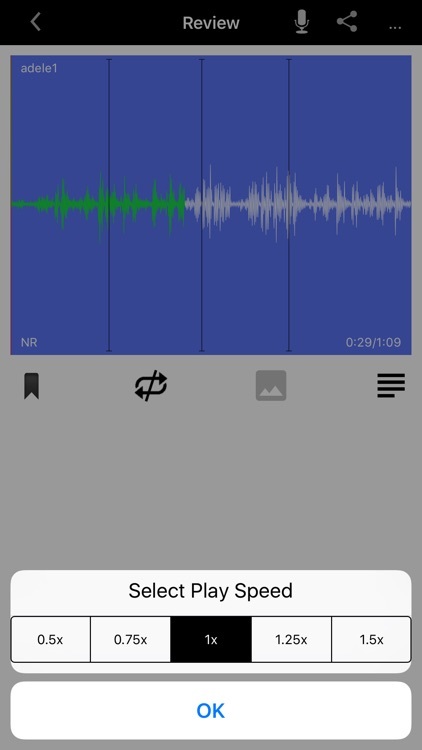 These unique features, combined with the ability to record in background, make ClearRecord a must have App for voice and audio recording. 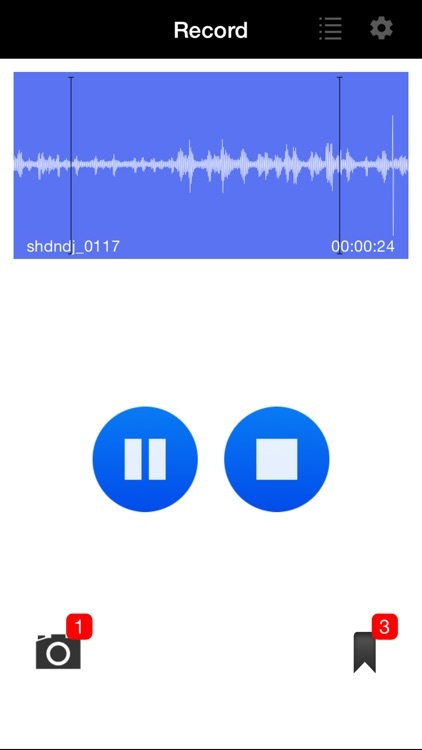 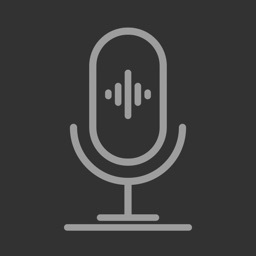 In addition to unique noise reduction feature, ClearRecord supports voice notes features like voice tagging, editing and photo insertion, which help us remember the context of the discussion/recordings. 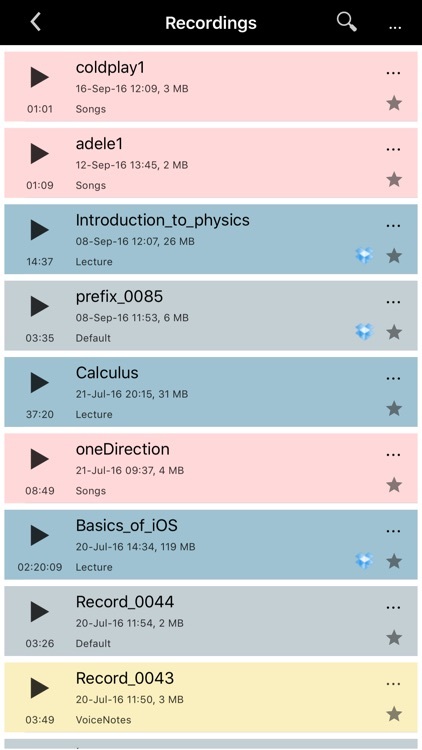 With all these features supported makes ClearRecord the must have voice recorder App for students, journalists, transcribers, lawyers, doctors, educationalists and many more. 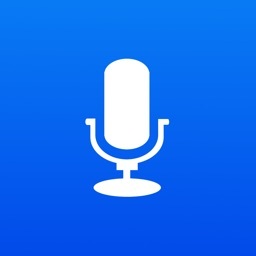 With already 1 million users ClearRecord establishes itself at the next must have app on the list, for iOS users.